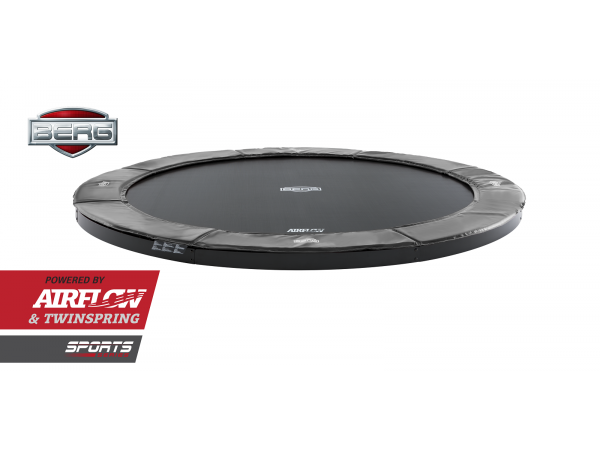 Would you like a trampoline that is in harmony with your garden? Then choose the BERG Flatground. This trampoline can be dug so deep into the ground that it is completely concealed in your garden and becomes an extension of the lawn. Your children no longer need to climb up onto the trampoline and they will not trip up over the outer edge. So start jumping!